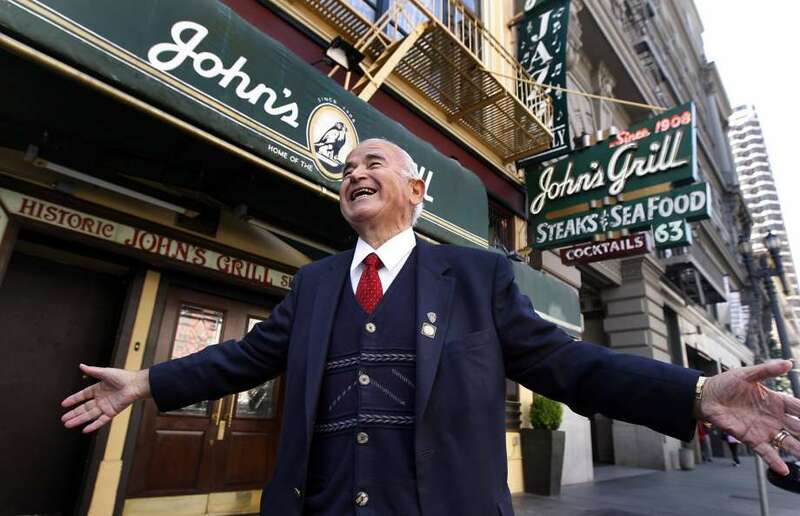 And Brian Wallace just popped me the sad news from the San Francisco Chronicle that Gus Konstin — owner of John’s Grill — has died. Under Gus’s tenure, the grill set up the various tributes to Hammett, in celebration of Sam Spade eating a meal there in the novel The Maltese Falcon. 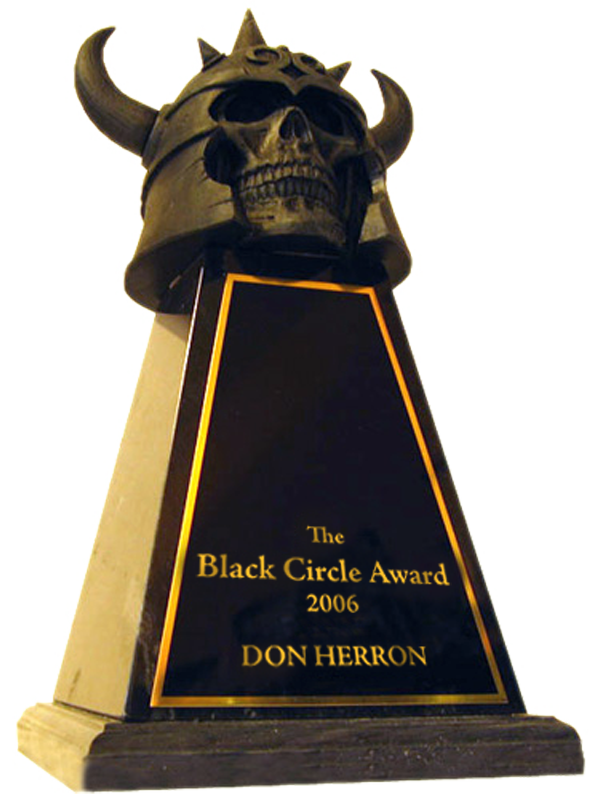 You might recall the last big meeting I had with Gus, when I took the Greek writer Fondas Ladis to his house to interview Gus about legendary Frisco businessman and strikebreaker Blackjack Jerome. Too bad Gus didn’t live to see his interview translated over into that book. 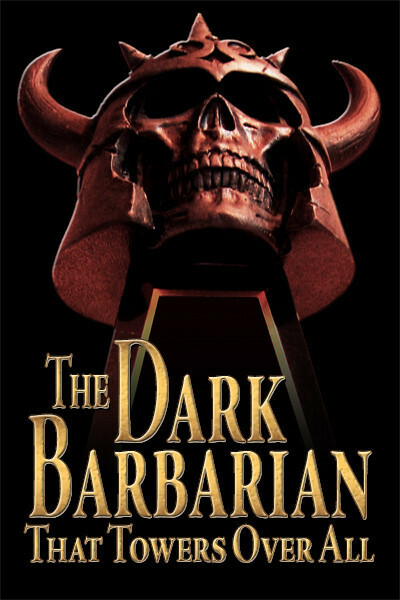 The Blackjack book isn’t out yet, but Fondas is plugging away on it and has many chapters written. I need to sit down and dig out some nuggets of info he needs to wrap his Hammett chapter. A year or two after the interview, I happened to meet Gus as he was entering John’s Grill and I was exiting, and we talked for a few minutes on the sidewalk. Last time I saw him. I always liked Gus. He was authentic. This entry was posted in Dash, Frisco, News and tagged Blackjack Jerome, Brian Wallace, Fondas Ladis, Gus Konstin, John's Grill, San Francisco Chronicle. Bookmark the permalink.